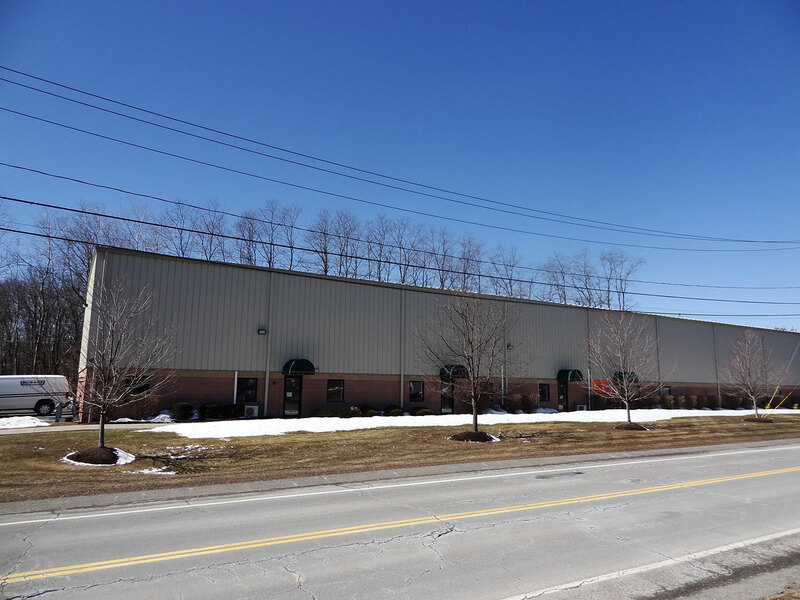 8 Petra Lane was developed and built by Crisafulli Associates in 2006 and is located in the Clark Industrial Park in the Village of Colonie. The masonry and pre- engineered metal building is 16,372 sq/ft and is home to five smaller office/warehouse tenants. 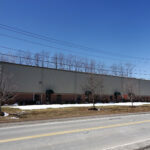 Each tenant has office and warehouse space and at least one overhead drive in door. 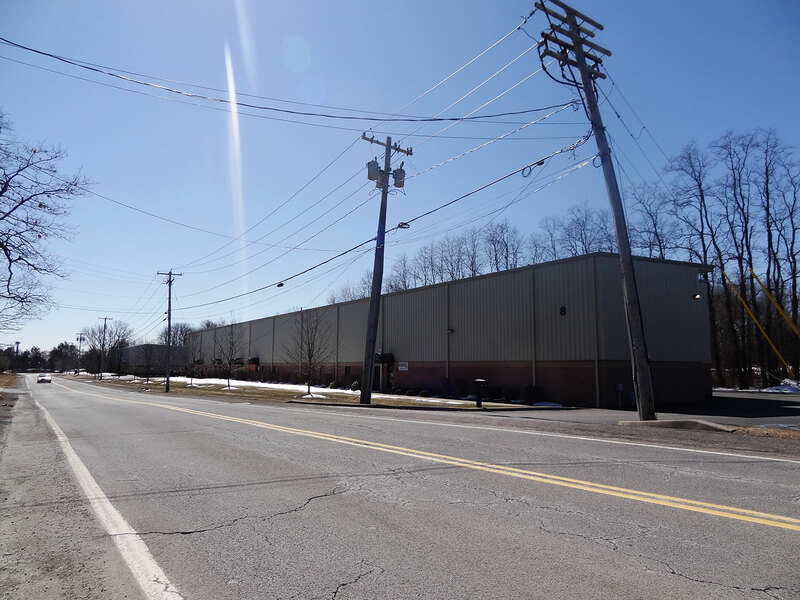 The building provides an effective solution to smaller tenants that need both office and a small warehouse space and without the need for a loading dock.